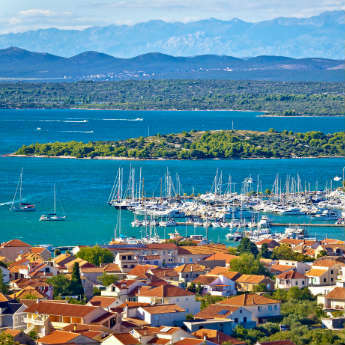 Romantically known as the City of Love, it’s quite the apt nickname as we know it’s a city you’ll love! 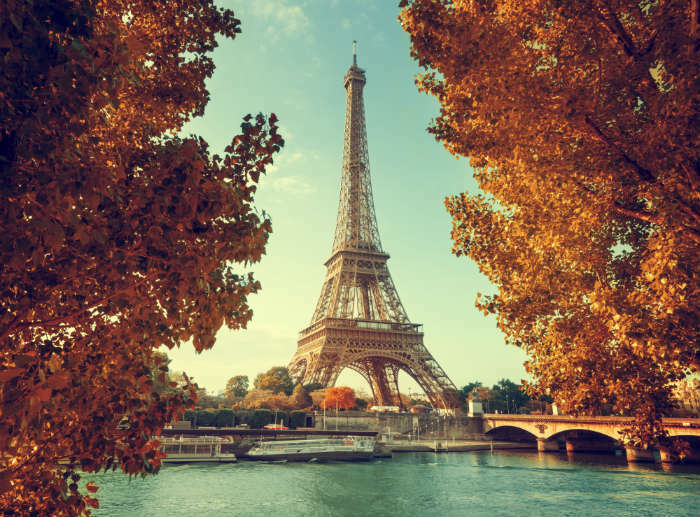 With so many sights including the imposing Eiffel Tower, countless historical museums and loads of family fun to be had at Disneyland, there really is something for everyone in Paris. The autumn colour makes for a stunning setting and lower prices + fewer people = one awesome trip. Advantage of visiting in autumn: It’s less expensive out of the summer season and not as crowded. 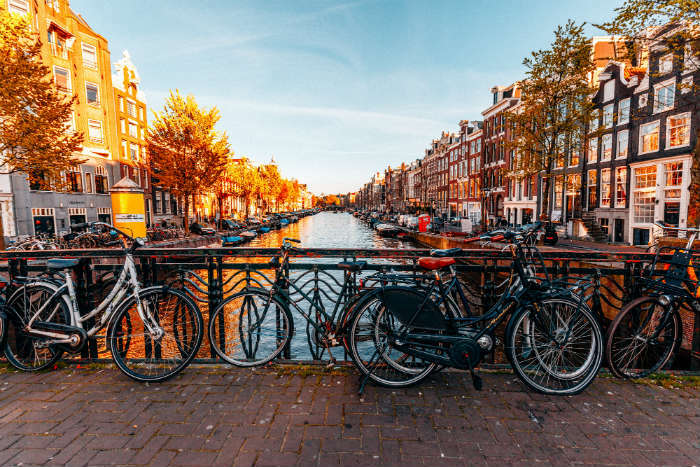 The similarly colourful European capital of Amsterdam rivals Paris for its autumn scenery and provides a serene city break adventure, with via a very modest flight time from the UK. Take a bicycle ride through the cobbled streets and by the many canals, drink locally brewed beer and visit at Halloween for a seasonal spooking fest that’ll offer thrills aplenty. Advantage of visiting in autumn: There are loads of Halloween events to get you in the mood for October 31st, including Amsterdam’s annual Halloween Festival. Perhaps you’re looking for a longer jaunt to experience autumn in the midst of a different culture this year? 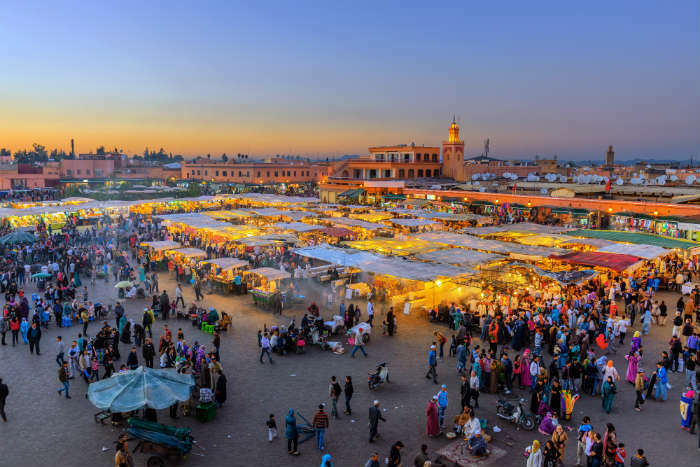 Marrakesh has become more and more popular for tourists over the years with various national sights and busy markets to keep you occupied. Flight can take around 4 hours so an extended stay is advisable but you can be sure it’ll all end up worthwhile. Advantage of visiting in autumn: A slightly cooler average temperature makes exploring so much easier. If exploring is your thing, in Copenhagen you’ve found the ideal match! 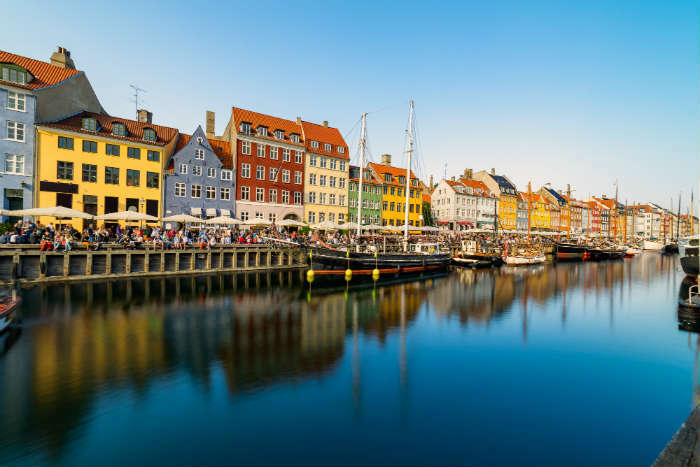 Providing cultural landmarks mixed with a modern feel, Denmark’s capital is perfectly placed at the base of Scandinavia. Easily accessible onward trips by road or rail to further northern Europe hotspots Stockholm and Oslo makes this Danish city break all the more appealing. Advantage of visiting in autumn: The hugely popular Open Air Museum runs in mid-October, featuring international circus performers, vintage treats and delicious locally-cooked cuisine. As if we hadn’t indulged you with enough autumn wanderlust already, the leafy season in Vienna is sure to provide copious end-of-year travel cravings. 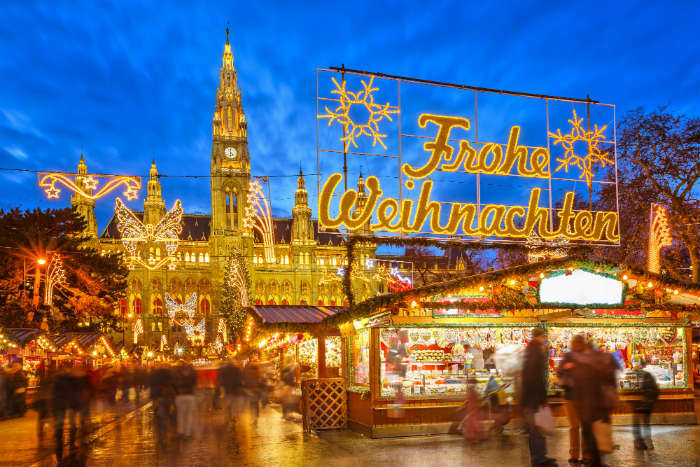 With sights and scenery by the bucket load, a trip to the Austrian capital isn’t one to be missed, especially as Christmas approaches when streets are lined with festive fittings, Xmas treats and Yuletide vibes. Advantage of visiting in autumn: Chance to get into the Xmas spirit with a trip to Vienna’s fabulous Christmas market. 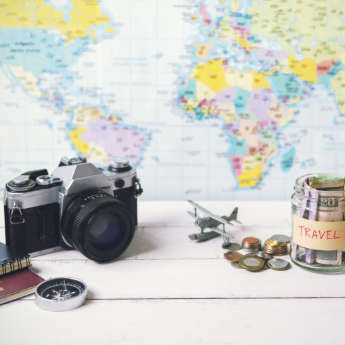 Are you going away this autumn?